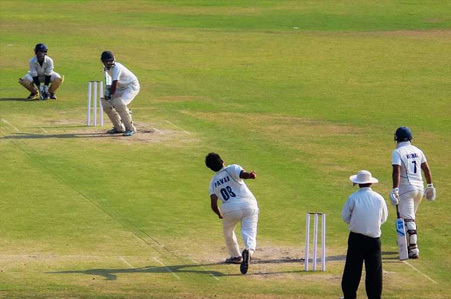 The Institute Formerly known as Lokmanya Tilak Institute of Management Studies & Research was established in June 1994 with due approval of All India Council of Technical Education (GOI) and is affiliated to Rashtrasant Tukadoji Maharaj Nagpur University, Nagpur. 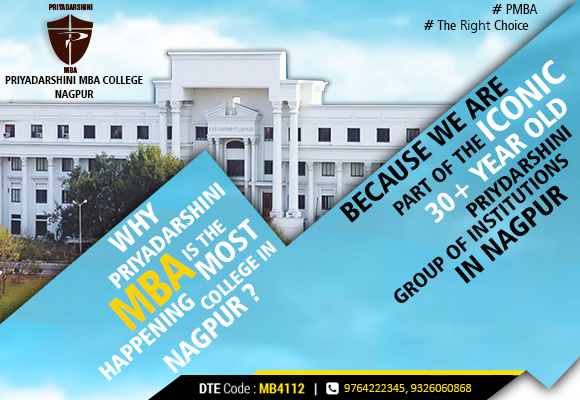 Not being a department in any existing MBA colleges in Nagpur, this institute has been provided with independent status, with state-of-the-art infrastructure. 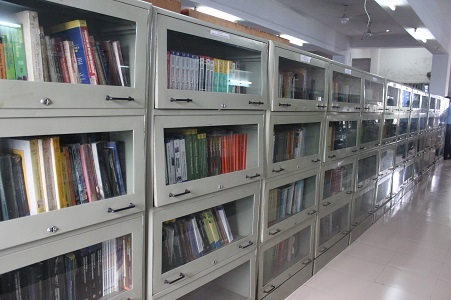 Besides excellent classrooms, library, Internet equipped Computer Lab, Conference Hall and Seminar Hall are the hallmarks of this institute. To form a center of academic excellence by imparting quality education for holistic development of individuals to become future managers, leaders and entrepreneurs. To promote learning environment that encourages adaptability, creative thinking, constructive decision making and actions, effective communication and innovation. To encourage entrepreneurship and foster the spirit of national development. Leadership-We believes that every person associated with us should work and reflect like a true leader. We are committed to this philosophy for the people who work with us and for our students as well. Honesty& Integrity – We follow and practice high standards of honesty and integrity by ensuring that the academic performance is appraised consistently and awarded legitimately. Transparency – We have faith in processes and systems that are pure, unbiased and balanced. We try to monitor and minutely observe our processes and systems in order to maintain a high level of transparency. Encouragement – It is our duty to encourage our students towards the path of progress and prosperity. We make sure these values are attended by continues teaching-learning practices of high standards. Social Responsibility – We take the job of social responsibility seriously. We strive to achieve social development and welfare through the activities we do through our active NSS cell. Canteen: The college has an independent canteen building in the campus. Separate seating arrangement exists for students and the employees. All the computers are connected on the high speed LAN. More than 50 MBPS speed of internet connectivity is available. All the computers are operated through Ubuntu Open Source operating system. 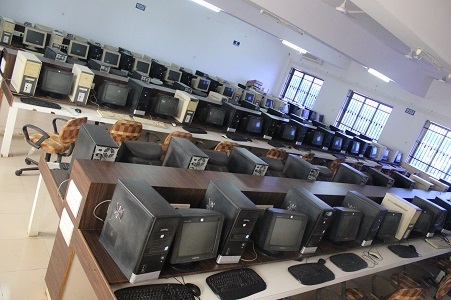 Dedicated computer lab has software that enables internet connectivity and enables students to prepare documents, spreadsheets and presentations. 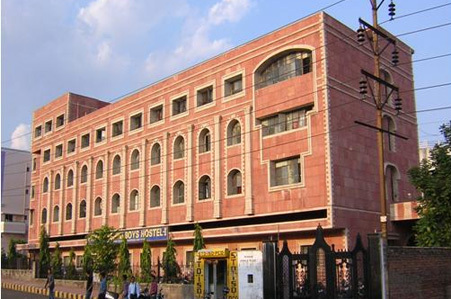 The institute has a dedicated and separate hostel for boys and girls with well furnished rooms, mess facility and all amenities. First Aid facility is available with the institute. Institute has the tie-up with doctors, who can be called on to attend the medical emergencies. 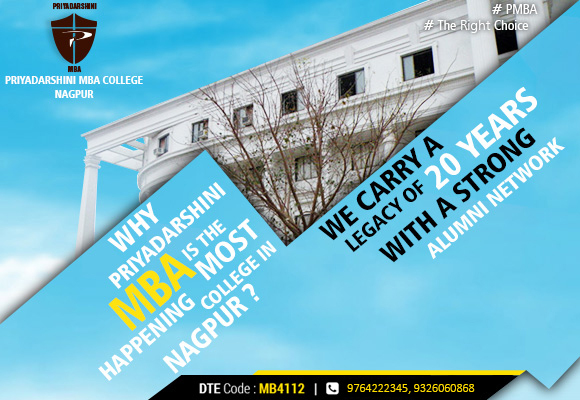 All MBA admissions to Priyadarshini Lokmanya Tilak Institute of Management Studies & Research, Nagpur, are strictly done on the basis of merit. Strict transparency is practiced and college has not authorized any agent or agency for the admission of the students. So, parents and students are sincerely requested not to fall prey to such kind of unscrupulous agents or any agencies.